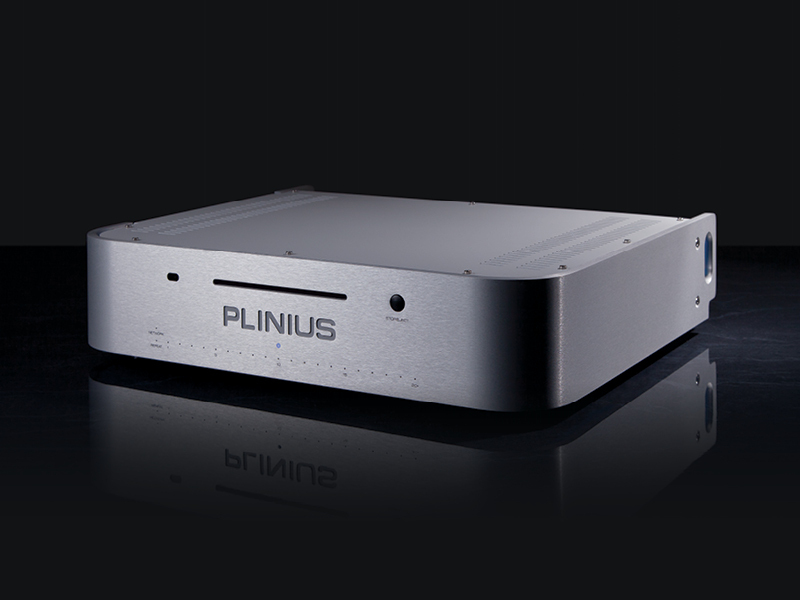 At Plinius we recognise that without a great source, the amplification results will be far from satisfactory so we recommend that auditioning a Plinius source compnent is well worth your while if you want realise your system's full potential. 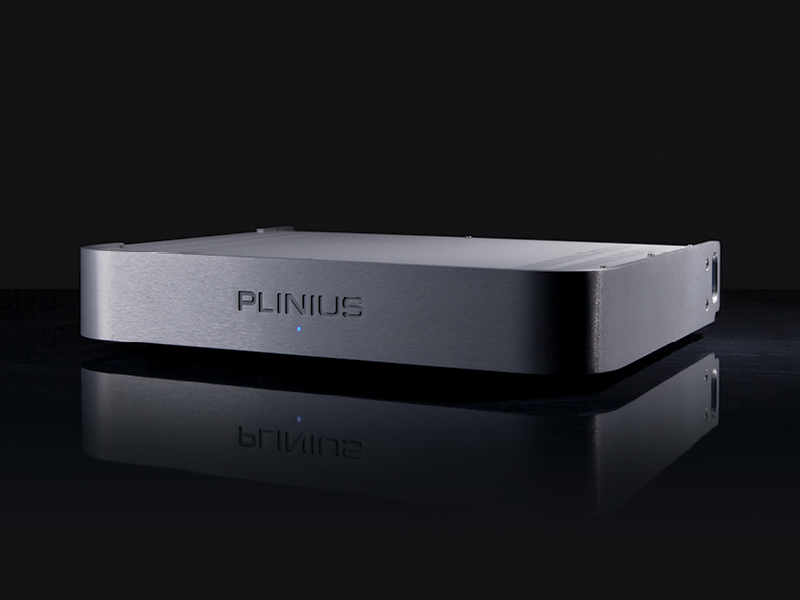 If it's a traditional red book CD player you seek or a Network Player that will access your large digitally stored music libraries, we offer very competitive solutions and they all feature our highly regarded 192DAC. 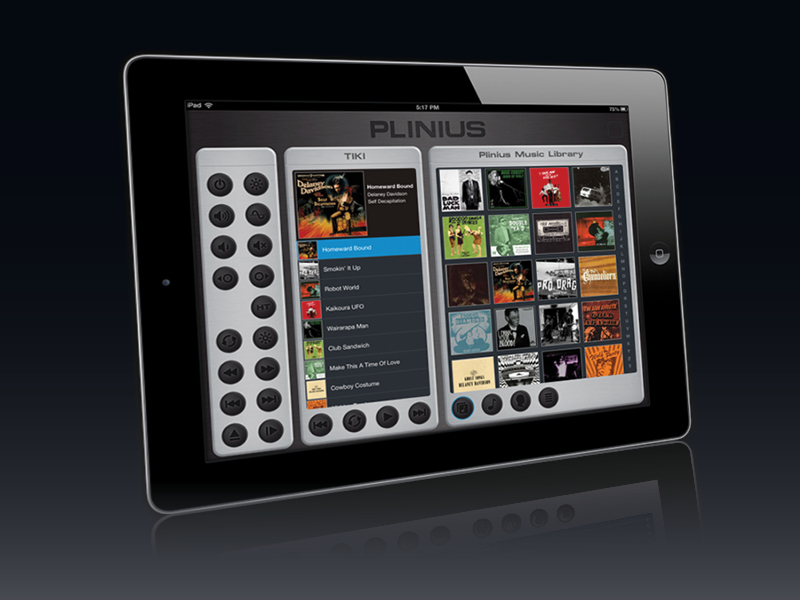 Take a look at the networked capabilities of our latest products where the Arataki iPad application controls both the player and your stored media.